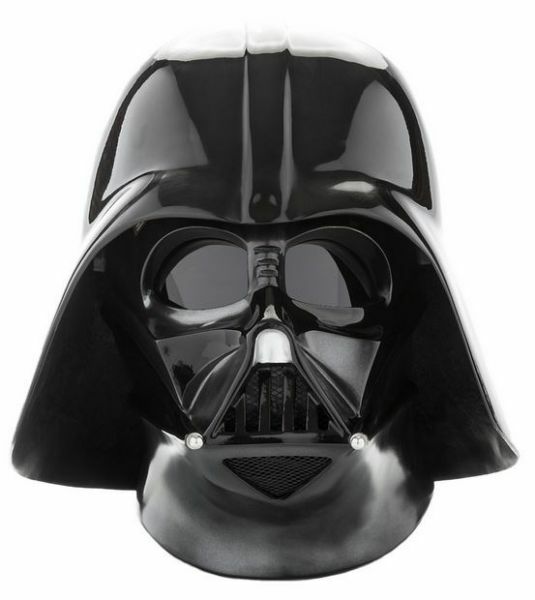 Produktinformationen "Darth Vader ESB Helm 1:1 Standard Prop Replica - Star Wars"
Offered for the first time on its own is the Standard Line version of the Star Wars™: The Empire Strikes Back Inspired Darth Vader Helmet. "Reveal" style greebles and "vents" on upper forehead of facemask, which are hidden by the dome when worn. Weiterführende Links zu "Darth Vader ESB Helm 1:1 Standard Prop Replica - Star Wars"
Kundenbewertungen für "Darth Vader ESB Helm 1:1 Standard Prop Replica - Star Wars"